Want to ski and snowboard for FREE*? 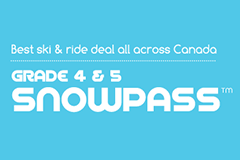 The Canadian Ski Council’s SnowPass™ lets you ski and snowboard FREE* three times at EACH of the over 150 participating ski areas, all across Canada. 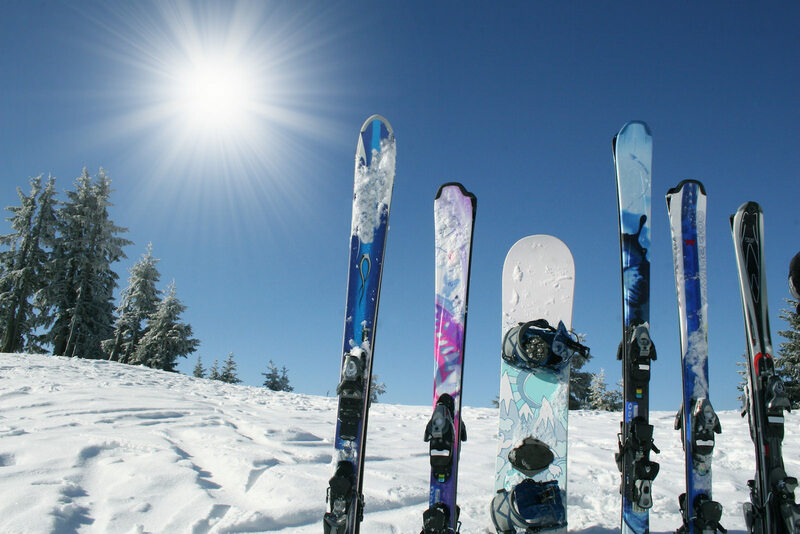 There are over 30 participating ski areas alone in Ontario, including Laurentian Ski Hill. That means you get to ski or snowboard for FREE* three times at every one of your favourite ski areas; that’s a lot of free skiing and boarding! Requirements are simple: You need to be 9 or 10 years old or in Grade 4 or 5, living in Canada, and want to experience these great winter sports. No problem, we love to teach beginners… ALL grade 4 and 5 students are welcome!